My signature was number 3,601,057. The time was 8:05 pm. It’s now 21:04 and the count has already increased to 3,664,812. That means a further 66,755 people who want to stop Brexit and stay in the EU have signed the petition in the last hour. 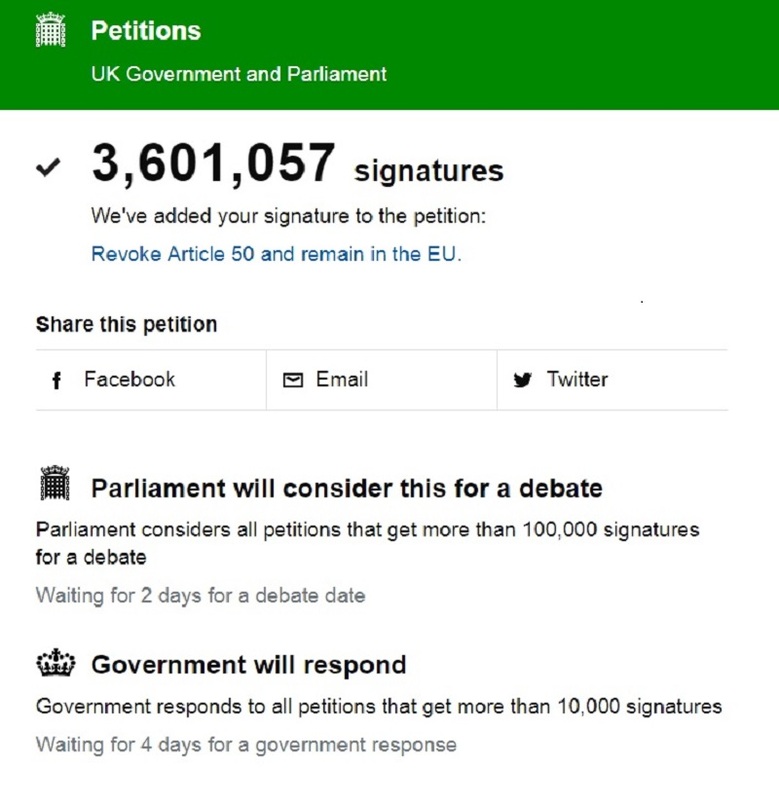 In fact, I’ve done a little research and discovered the petition to revoke Article 50 and stop Brexit has received more than two million signatures within the last 24 hours. There appears to be an awful lot of support for Britain staying in the EU. The government has to respond to any petition that gets more than 10,000 signatures. This one has already got more than 3.6 million and the government is going to provide information about the date of the debate in a couple of days time. Will it do any good? That’s the million dollar question. When I originally learned about all the Brexit shenanigans I was confident it would not affect me because I was an official resident of the Netherlands. A year ago, things changed and I went back to living a nomadic lifestyle. 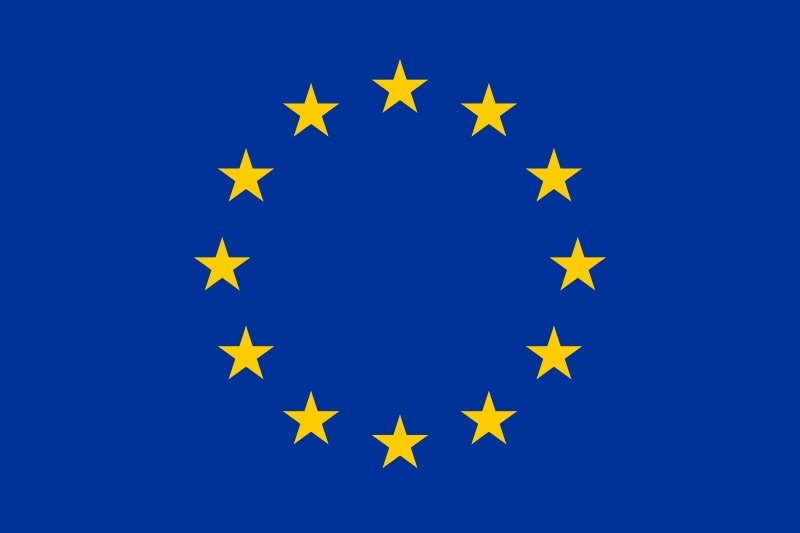 I’m no longer an official resident of any country so, even though I’m living in EU countries, I have no idea how Brexit will affect me if it goes through. There are a lot of travellers in the same boat. Not surprisingly, I’m hoping the British Government will put a stop to Brexit. It’s a stupid idea for so many different reasons. Maybe the petition to stop Article 50 will help move things in the right direction, but I’m not holding my breath. Like everyone else, I will just have to wait and see.